Elias needs to take her out of that shithole country and bring her to Pittsburg. See tge below video and witness once again how Bernie Sanders socialism that is practiced in Venezuela doesn't work. It fails every time it's tried. 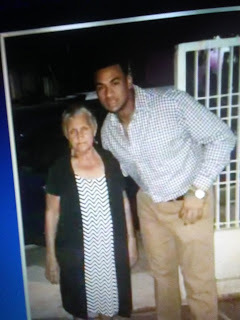 Daily Mail reports the mother of Pittsburgh Pirates catcher Elias Diaz has been rescued three days after she was kidnapped in Venezuela. Ana Soto, the 72-year-old mother of Diaz, was rescued early on Sunday and five police officers have since been arrested over her kidnapping. 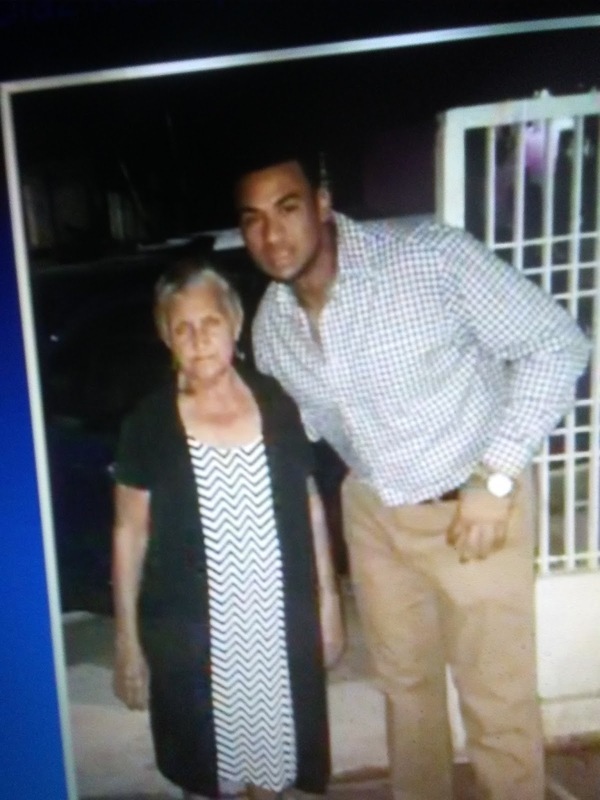 The 27-year-old MLB player's mother was kidnapped by armed men on Thursday morning in San Francisco - a city about 430 miles west of Caracas - as she chatted with neighbors outside her home. Zulia state Governor Omar Prieto revealed on Twitter on Sunday that Soto had been rescued by judicial police, state police and other security officers.